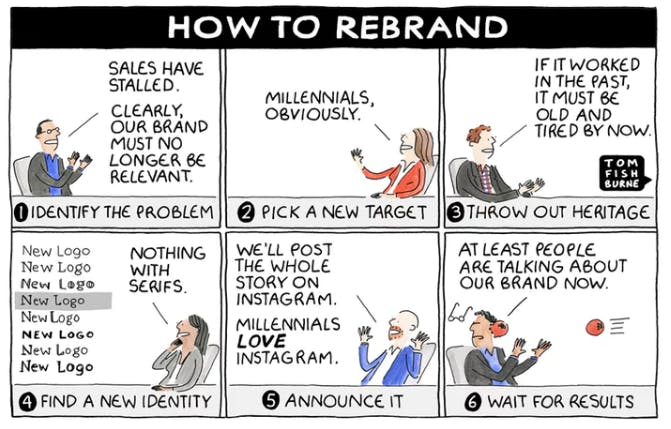 From influencer marketing’s authenticity to rebranding, 2018 marked a year of change. 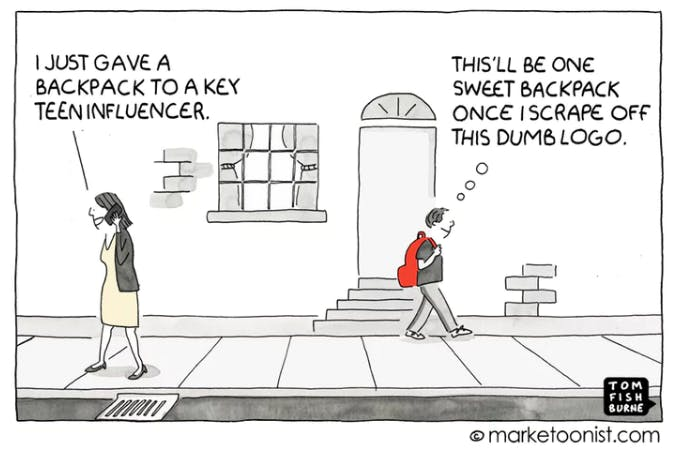 But it wouldn’t have been the same without the Marketoonist’s witty take. 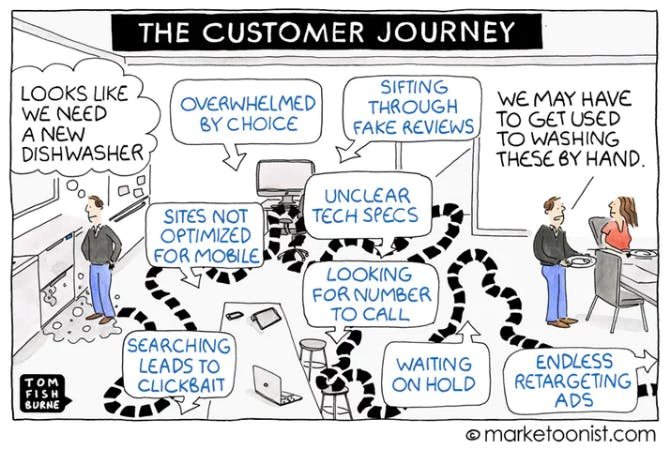 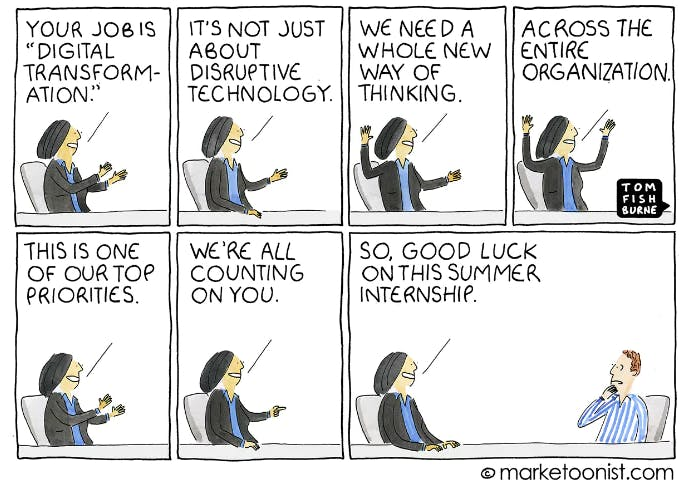 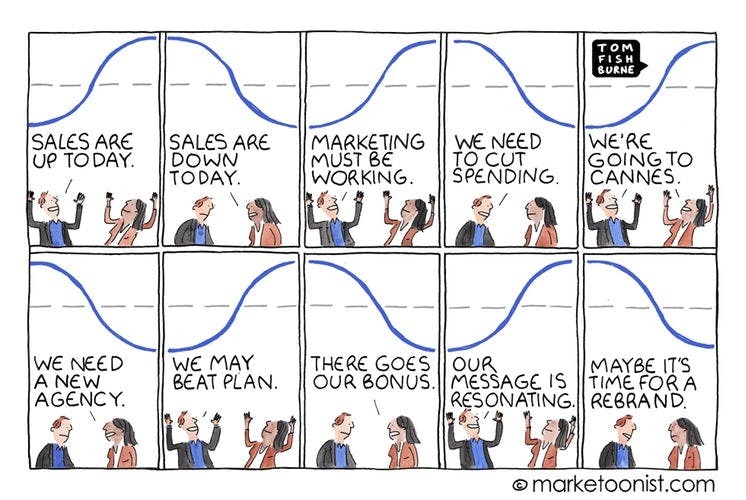 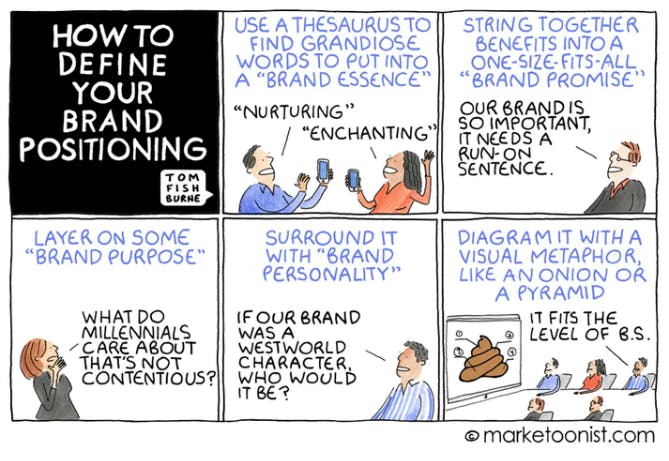 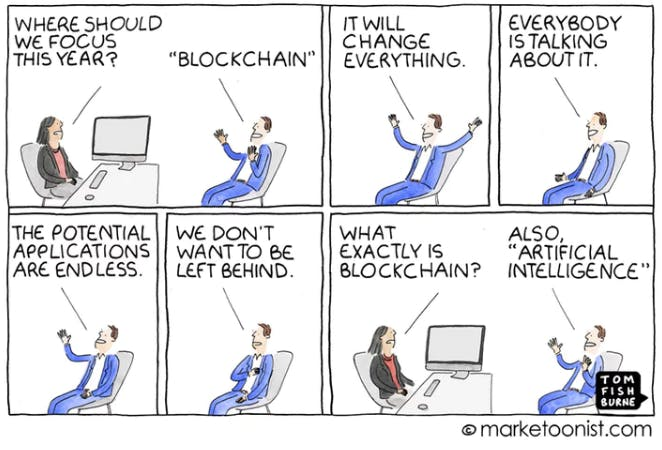 Here is the best of Tom Fishburne’s work for 2018. 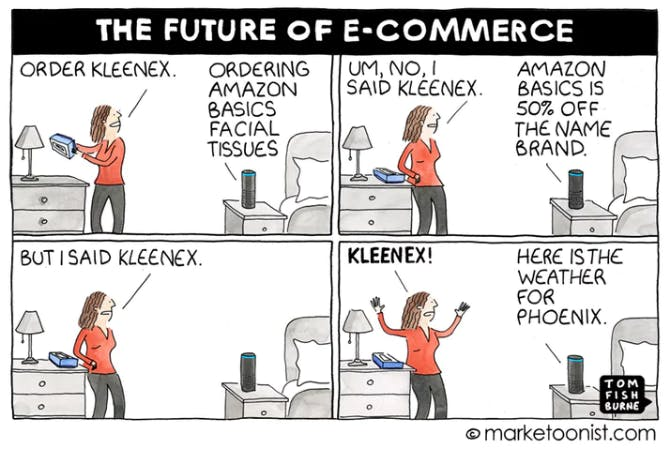 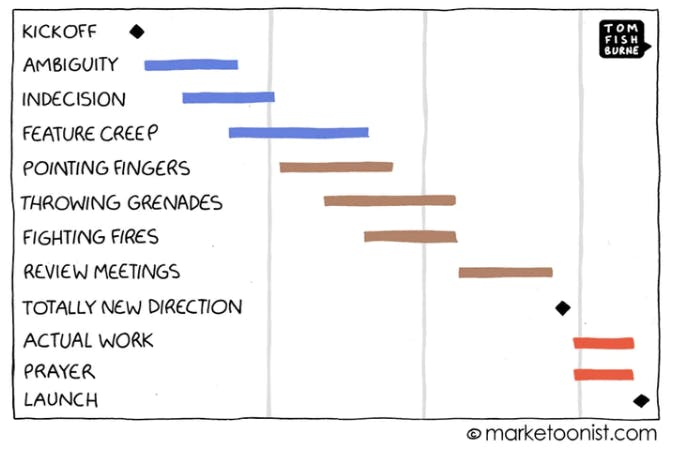 To celebrate Marketing Week’s 40th birthday the Marketoonist created this special edition cartoon highlighting four decades of marketing.